A couple of beers. 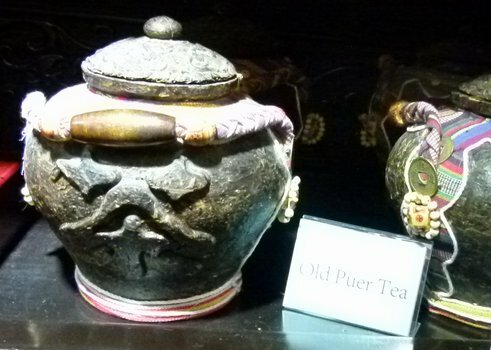 Both were OK.
We were invited to learn about the tea ceremony and some of the history of tea. 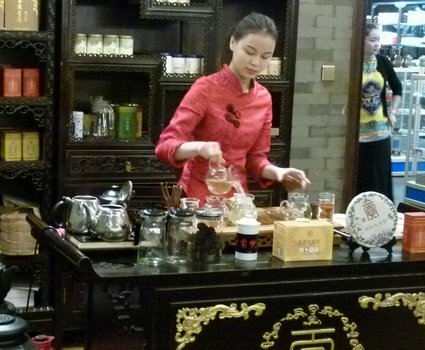 Of course we had the chance to buy tea and all that is required to properly prepare it. More beer, better than the first ones. I seem to have been distracted so I missed getting pictures of most of the brew we tried. I guess we will have to go back.